A versatile producer with an impressive range and ability to blend various styles , this unique talent is definitely one to watch out for the future. Synister, is the techno avatar of acclaimed psytrance artist Braindrop. As one of India's most celebrated underground electronic music exports to the world, he launches this project in 2013 to express his versatility in the world of alternative techno and is also the driving force behind Occultech Recordings. Majority of his tracks have been in the Beatport Minimal charts in such a short span, and the music being played and supported by the likes of Nadja Lind, Paco Osuna, Luigi Madonna, Paul Ritch, Stacey Pullen to name a few. 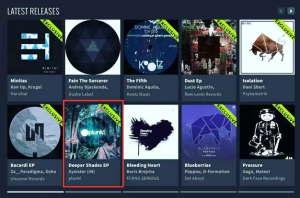 He has already notched up a slew of top releases on solid imprints such as Soupherb, Lethal Dose, Plunk, Wind Horse apart from his own imprint Occultech. Launching the project just 3 years ago, he has already performed internationally in countries such as Japan, Taiwan, China, Nepal, Wonderland Festival in Germany , Bulgaria , Amsterdam Dance Event to name a few. 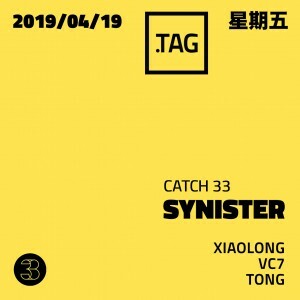 The Synister sound is a complex concoction of techno , minimal with a hypnotic touch. One that is brooding, yet uplifting. Dark and light at the same time.